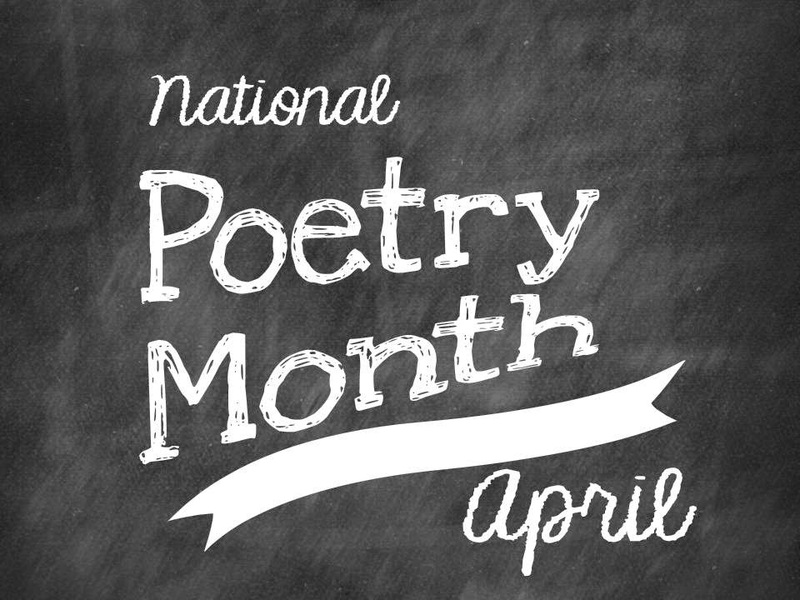 Why not try to have students read a poem a day? Put a different one on the ActivBoard or SmartBoard each day. Looking for poems? Check out eslquebec.com and look in the READING section. Here you'll find a poetry tab. You'll find everything you need from Limericks to Haikus to Slam Poetry. Don't forget to purchase the Interpreting Poetry for Teens document from our TpT Store by following the link in the right hand margin.